Your customers and leads prefer SMS text messaging, but it’s not available in the standard HubSpot product. 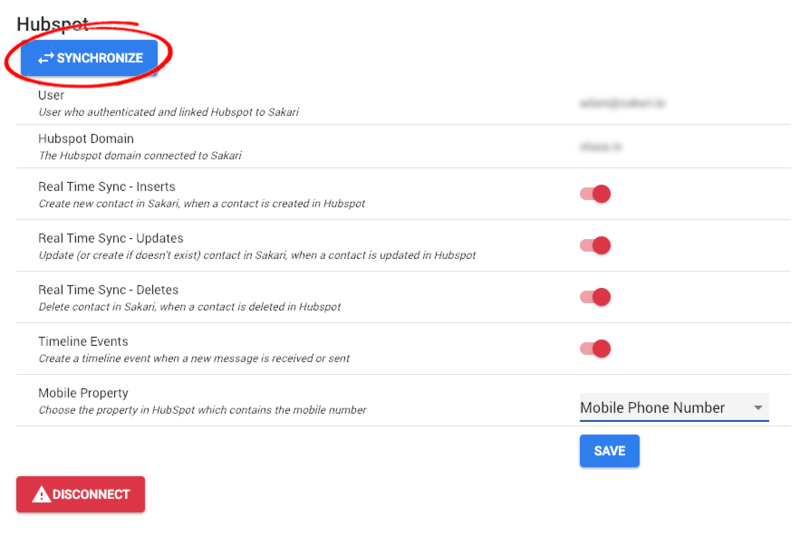 Fortunately, it’s easy to add with the HubSpot SMS integration with Sakari. In this guide we’re going to walk through step-by-step how to add HubSpot SMS messaging directly in your HubSpot account. In about 60 seconds and with no technical knowledge required, you can integrate text messaging in your HubSpot Account. 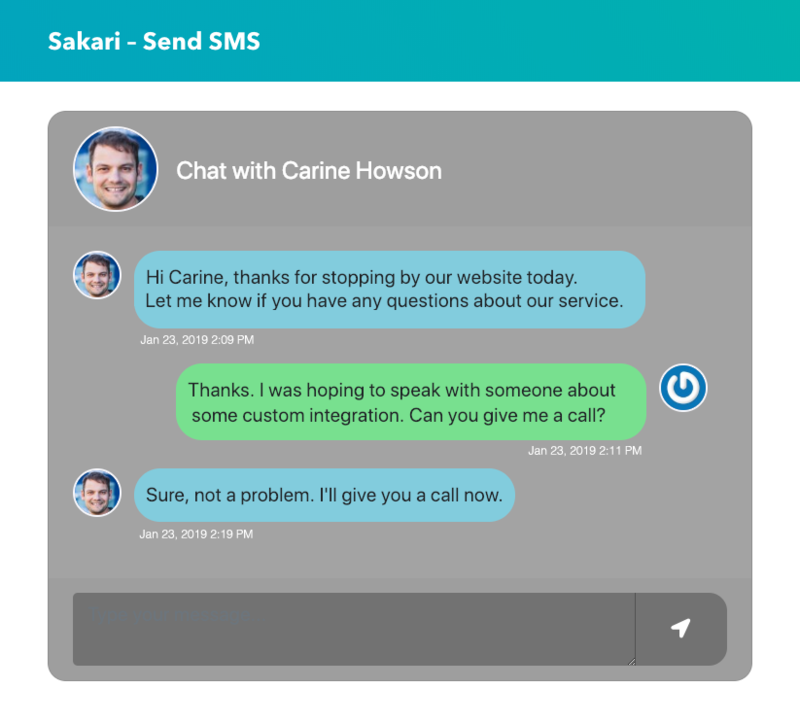 Now we’re ready to connect HubSpot with our Sakari messaging account. 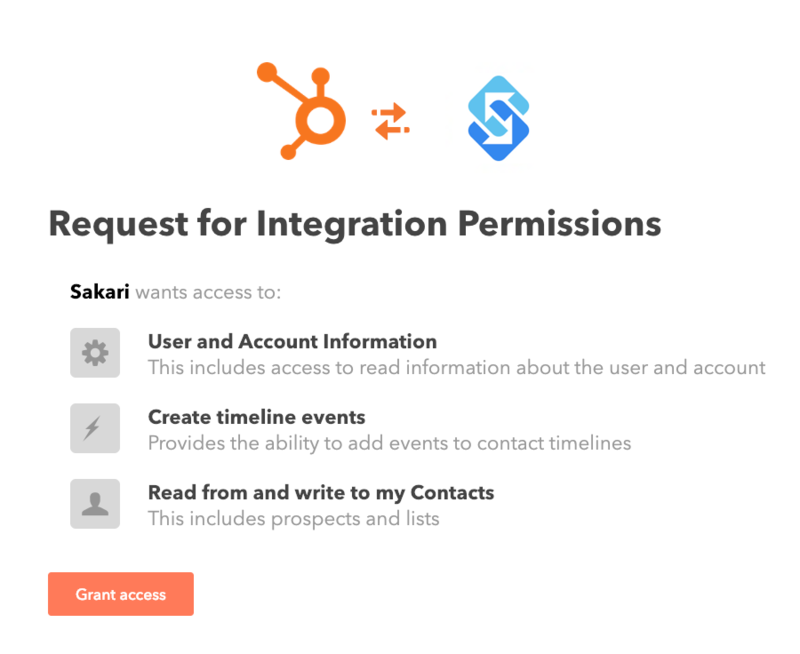 To get started, log in to Sakari and go to Integrations > Hubspot in the left navigation. Now you’ll be redirected to HubSpot. Click on the account you want to link. You’ll be asked to verify integration permission, click the orange “Grant Access” button. Now we’ve linked HubSpot and Sakari, but we need to pull in your existing contacts in Sakari. This will allow you to start sending text messages to any HubSpot contact right away. The synchronization will now begin, this typically takes a few minutes. You’ll receive an email when it’s complete. During setup you have your choice of either mapping the HubSpot "Phone number" or the "Mobile phone number" record as your preferred field. This will be the phone number field used to send the text message against. 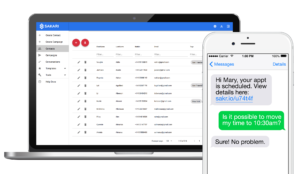 Now you’re ready to start sending and receiving text messages in HubSpot! Now that the integration has been completed, you can now send and receive SMS directly from your HubSpot account. There are two ways to send text messages in HubSpot, manual and using workflows. We’ll walk through each briefly here. The "Send SMS" button will only appear when you have a phone number added for the contact in your preferred mapped field (see step #4 above). If this field is not populated, the "Send SMS" button won't appear and no text messages can be sent to the contact. 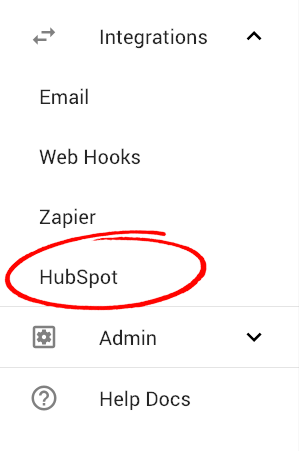 On each HubSpot contact record a new “Send SMS” button will appear. To send a manual text message, go to a contact record (remember a phone number needs to be populated). Find the “SMS” module on the left. The first time you set this up, you may need to drag this new module up to the top of your screen. Click the “Send SMS” button and a popup will appear for you to send your message. When you receive a message reply, it will also be displayed here. In the new popup type your message and click the send arrow on the right. That’s it! Your message to the contact will be sent. Your message will also be added to the contacts timeline as a new SMS event. HubSpot workflows allow you to automate tasks. 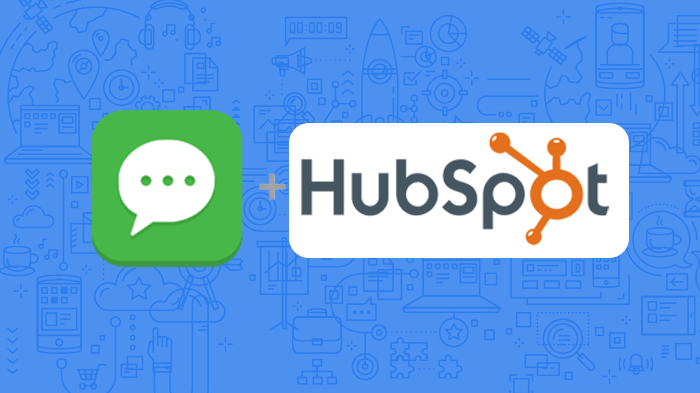 Now that you’ve setup SMS integration with HubSpot, you can add text messaging as well. The options for text messaging in HubSpot workflows is practically unlimited. You can automatically have text messages sent when forms are completed. You can trigger a text message when reply is received, and you can use templates to personalize messages with a single workflow. Timeline – When a text message is sent or received, it’s all recorded on the contacts timeline. SMS Module – The last two messages send or received are displayed. Chat Popup – Click the “Send SMS” button to open the conversation panel. Here you can view the entire sent and received message history with the contact.